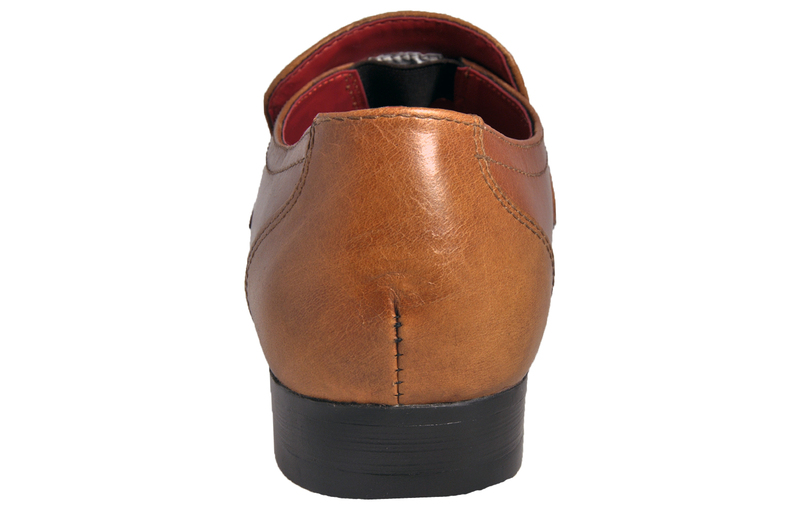 The Red Tape Leather Luther is a contemporary style of dress shoe that is perfect for the modern day man. 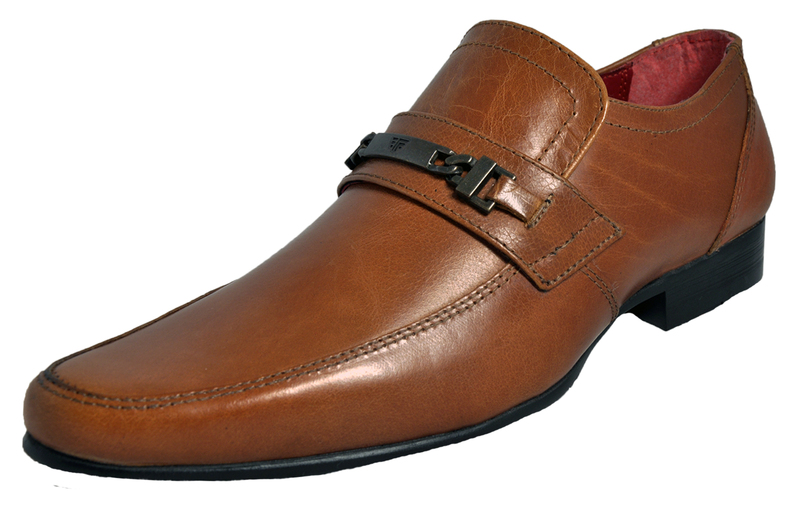 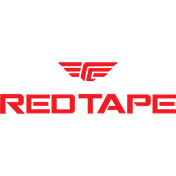 This quality mens dress shoe by Red Tape leather is the perfect choice for this season, with its modern style and attractive styling its the type of footwear that can we worn all year round. 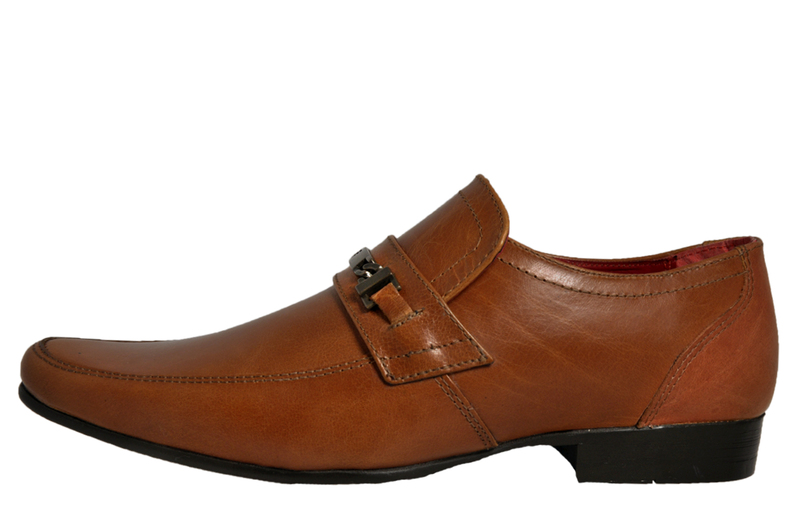 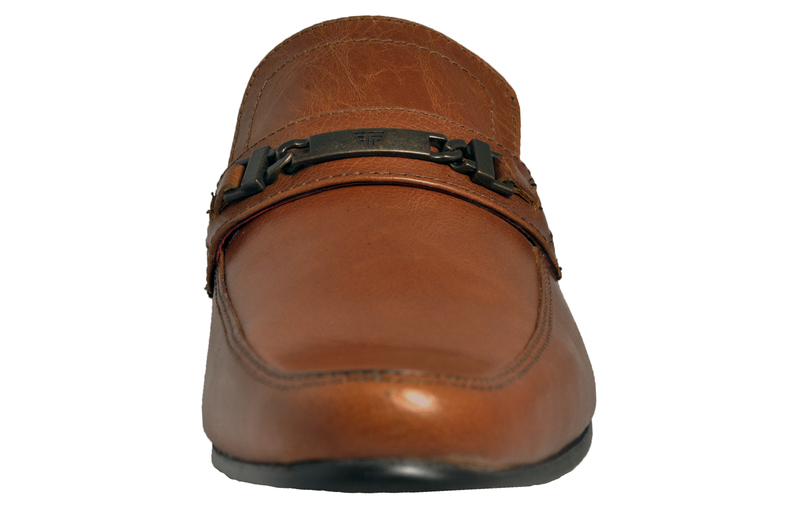 This fantastic dress shoe has all the design features of a modern day shoe with a subtle hint of vintage styling on the metal buckle of the upper, this is complemented by quality premium tan leather, perfectly stitched for style and comfort. 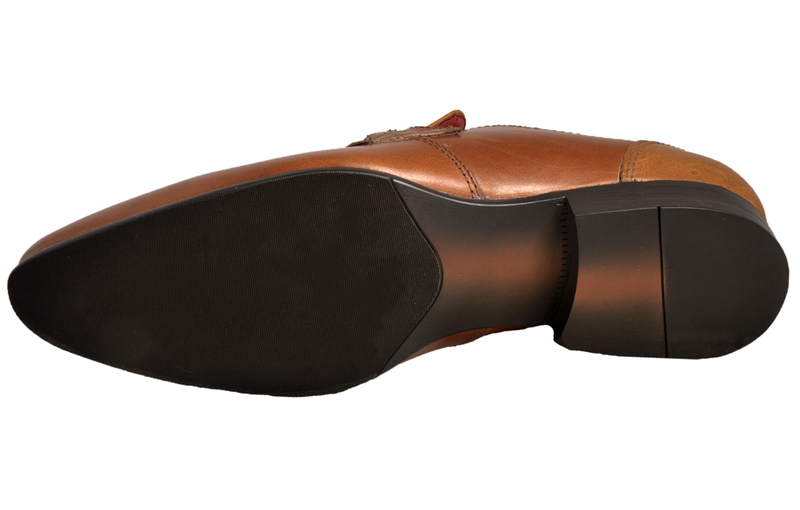 The reinforced leather heel gives optimal support, combined with the quality red lining, means there is no sacrifice on style or comfort.